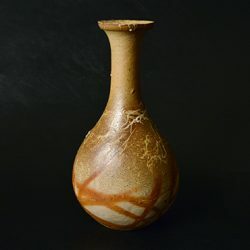 1966　Began research into Ko-Bizen (old Bizen). 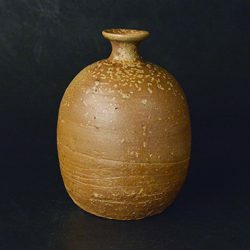 1980　Established an O-gama (great kiln) in Hyogo. Established another O-gama measuring 53 meters in length in Gyuso, Okayama. 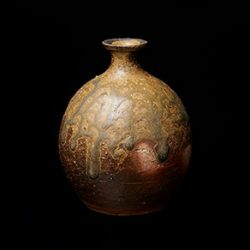 1996　Became a member of the important intangible cultural assets designated by Okayama. 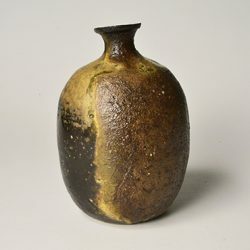 2002　Won the award of the Japan Ceramic Society Gold Prize. 2006　Awarded the Purple Ribbon Medal.